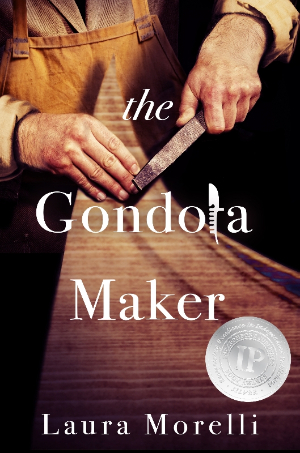 I had such a fantastic response to my call for help in selecting a narrator to produce the audiobook edition of my historical novel, The Gondola Maker. Many of you took time from your busy schedules to listen to all five auditions I received. Some of you had strong opinions about who would best portray the voice of Luca, the son of the most renowned gondola maker in Renaissance Venice. I am humbled and grateful for the constructive feedback–thank you! I wanted you to know that I chose Edoardo Camponeschi, a young Italian who has made a name for himself as a professional narrator and stage actor. In case you’re curious, click below for a sample of Edoardo’s narration for The Gondola Maker. I’ve spent the last week or so reviewing the audio chapters, and he’s doing a fantastic job. I can’t wait to share the finished audiobook with you! Click here to listen to the winning audition. What do you think? Comment below! I love to hear from you.